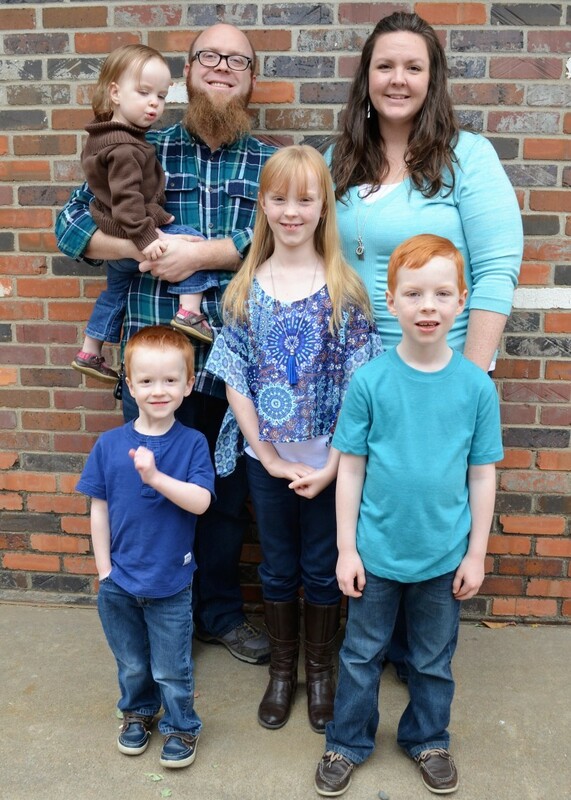 Jeremy Harris is our Associate Pastor of Worship and Discipleship and joined the team of the staff of FSBC from a time away from ministry. Having previously served as a youth pastor with heavy involvement in music, he has brought to First Southern a youthful outlook with a serious and mature spirit. Jeremy graduated from college with a degree in youth ministry and bible and works to coordinate the music and technical aspects of worship as well as help us to develop discipleshiop opportunities so that every member and attender of FSBC has an opportunity to grow in their faith. Jeremy has provided a breath of fresh air for FSBC in the area of worship ministry. Through his leadership, the music ministry is growing as people with long dormant skills in music are becoming more involved in serving God through these gifts. In the short time he has been with us, he has been instrumental in developing young musicians as well. Jeremy is married to Kathy Reed Harris and they have four children, Addie, Eli, Ian, and Alaina. We are blessed to have him on our team and are thankful for all God is doing in and through him! 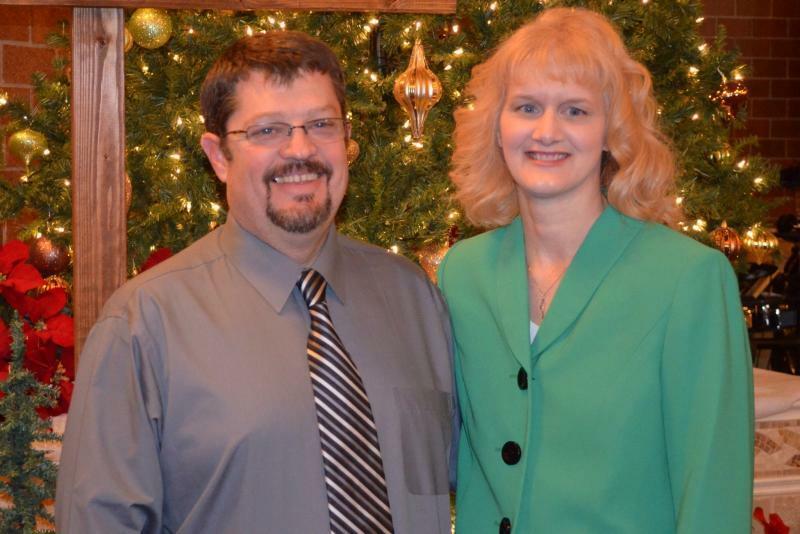 Todd Brown is our Associate Pastor of Youth. Todd became our Youth Pastor on an interim basis if May of 2016. He was formally called to serve full-time in January of 2017. Todd Brown is a native of Liberal. His family owns Brown's Furniture of Liberal. He has been married to Nique Brown for 14 years and they have six children and one in heaven. Their children are Hudson, Parker, Quinn, Zoe, Lilah, and Gemma. Nique has been a part of FSBC since High School and has four of her own children. She is married to Todd Brown who currently serves as our Youth Pastor. They have Hudson, Parker, Quinn, Zoe, Lilah, and Gemma and are a delight to be around and she is a great addition to our growing church staff and family. 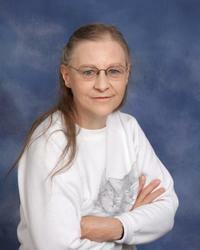 Norma Jean Dodge has been the coordinator of our Children's Ministry since January 2011. She oversees our Children's Church program for our children 1st grade to 3rd grade. She also coordinates Sunday School and special activities for 1st through 5th grades. She has been a great recruiter to help the people of FSBC understand our responsibility to train up our children to love Jesus. Norma Jean oversees ministries with our children including Vacation Bible School, helping with AWANA, recreation with parents, craft days and fun days for kids. Norma Jean's heart for children shows in the dedication she feels towards them. She has been instrumental in forming an army of volunteers to work with children and has been a great asset to FSBC. She is married to Jim, our Deacon Chairman, and has four of her own children: Merrick, Logan, Jackson and Austin. We simply could not do what we do at FSBC without Norma Jean Dodge! Karol McKee is the brains and heart of the church office. While she primarily serves as an assistant to the pastor, Karol never misses an opportunity to serve the members of the church and the ministry leaders in whatever projects come her way. Karol has a true servant's heart and is a valued member of our staff. Karol is married to Steve, one of our Deacons, and can be seen whisking around the church filling in for just about any ministry that needs a helping hand. 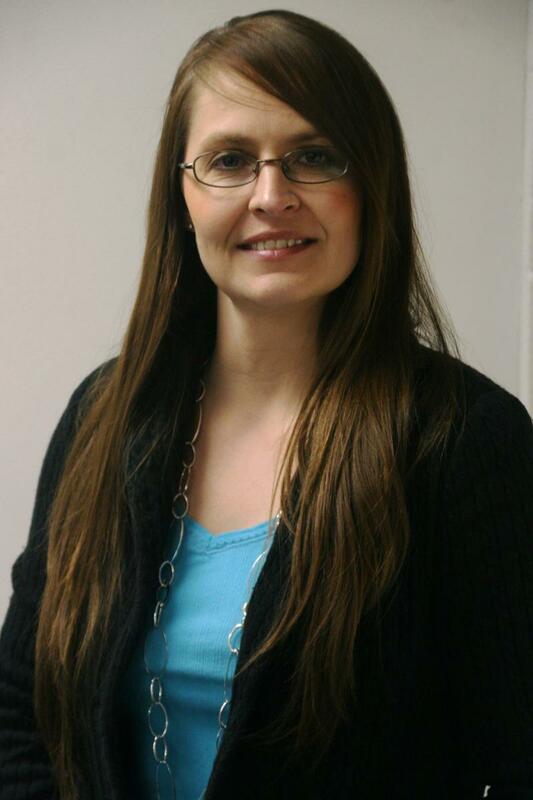 Brandie Jones has worked for Seward County Community College for 11 years. She is starting her 5th year as the athletic department secretary and the Saints Booster Club Clerk/Secretary. Brandie has an Associate’s Degree in Office Technology from SCCC and will receive her Bachelor’s Degree in Business Management from Friends University this February. She is a mother of three children-Nick, Preston, and Bailee. Linda Potts has been our Custodial Supervisor for more than three decades. She graduated from Southwestern Seminary with a Master's Degree prior to coming onboard. She has a heart for missions and a servant's attitude. She is simply amazing at the way she cares for the physical plant of FSBC and helps us to communicate the worth of Christ in our lives through how we present our buildings and classrooms. We could not do a lot of what we do without her. Linda loves animals and is active in protecting and helping them. 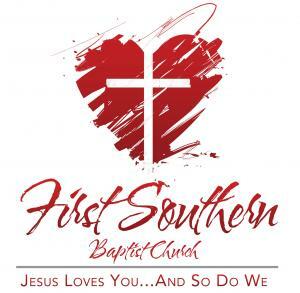 First Southern Baptist Church believes each and every member of our church has been gifted uniquely by God to serve His purposes in reaching out to our community and showing them...Jesus Loves You and So Do We!